Make your stay a perfect one with the Hotel's wellness resources. The fully-equipped 24-Hour Gym with contemporary gymnasium facilities is the right place to work out and stay healthy overlooking the historical Pearl River. 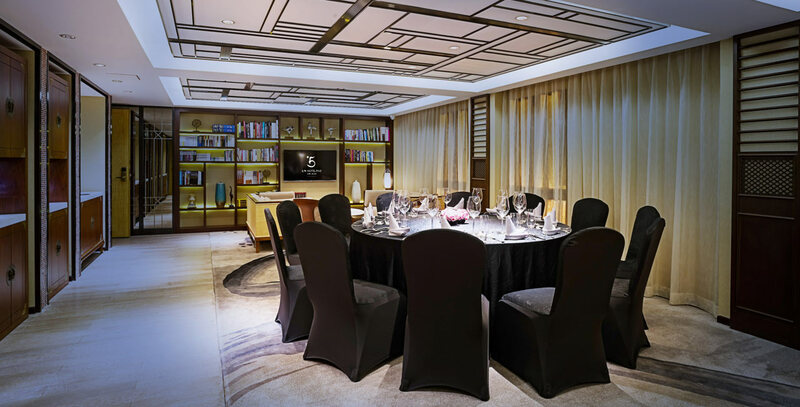 Lounge 5 is the perfect venue for small meetings, private banquets and relaxation. Located on the 2nd floor of the LN Hotel Five, Lounge 5 brings you a unique cultural experience.